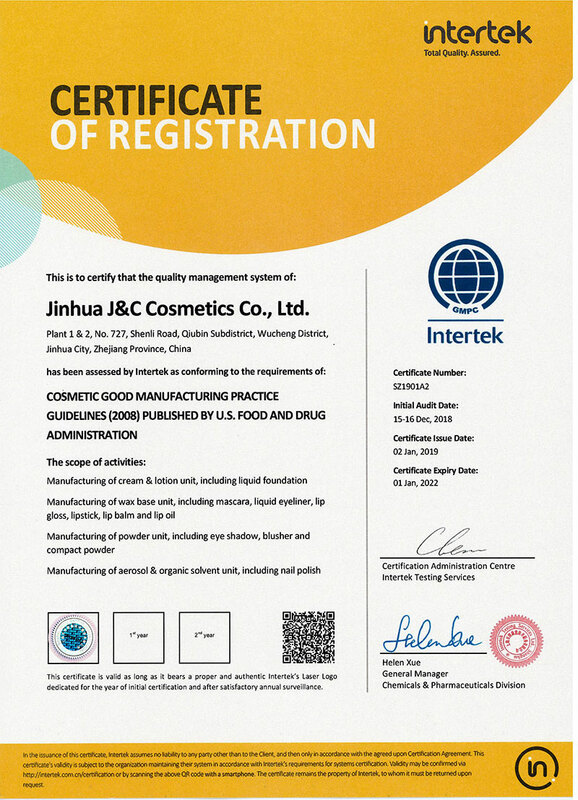 From Jinhua Garland Co., Ltd in 1995 to Zhejiang J&C Cosmetics Co., Ltd in 2018, we focused on cosmetics for more than 20 years.Jinhua Garland Co.,Ltd is China's largest OEM export factory for nail polish. 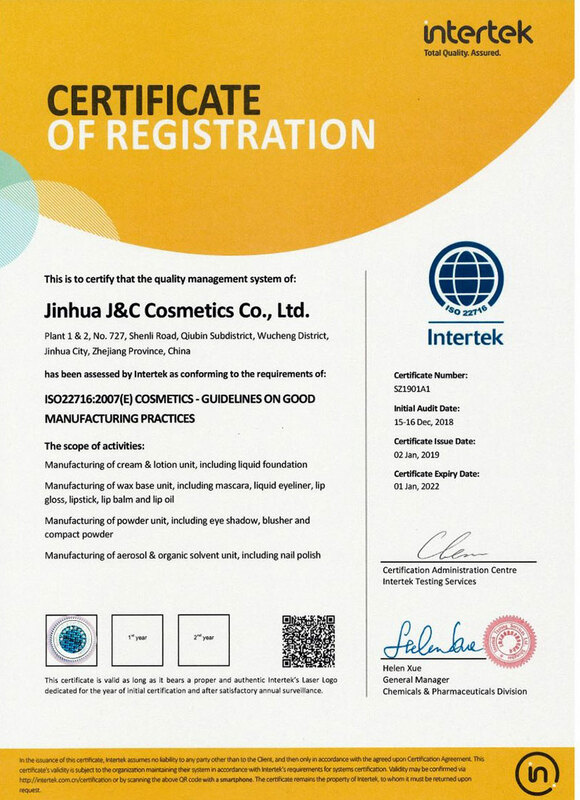 For more than 20 years, we have been focusing on building a first-class professional cosmetics factory integrating R&D, development and production. 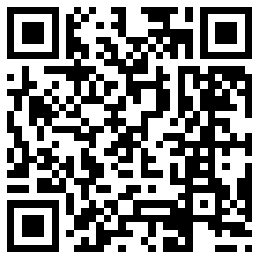 Copyright 2018 Copyright © J&C Cosmetics Co., Ltd.